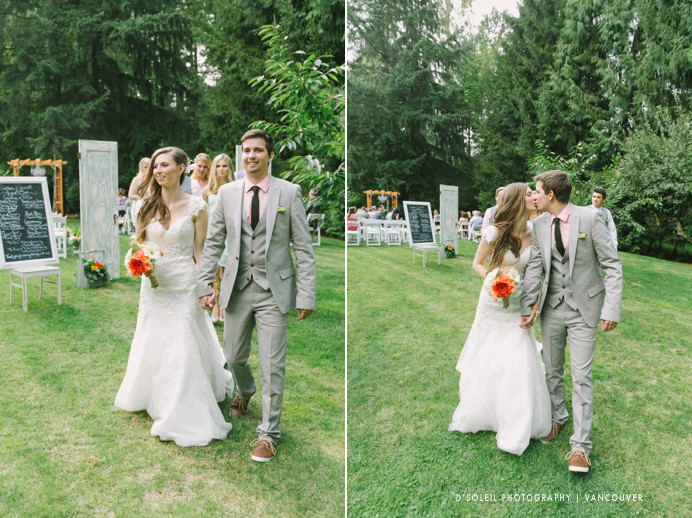 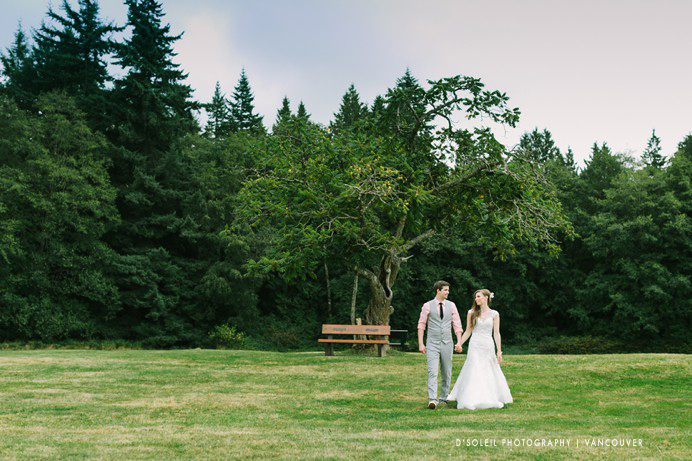 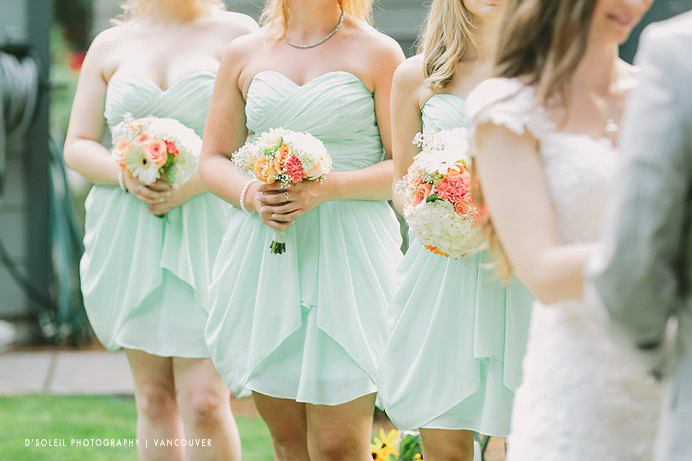 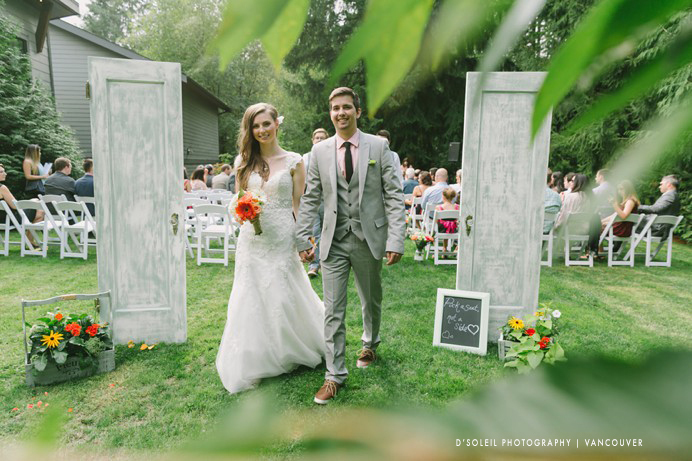 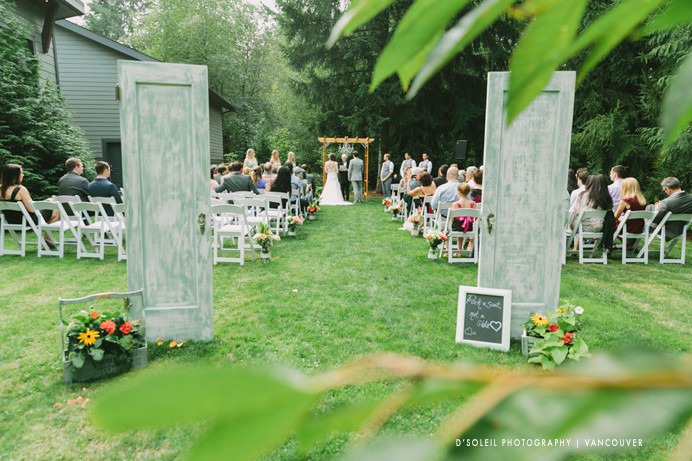 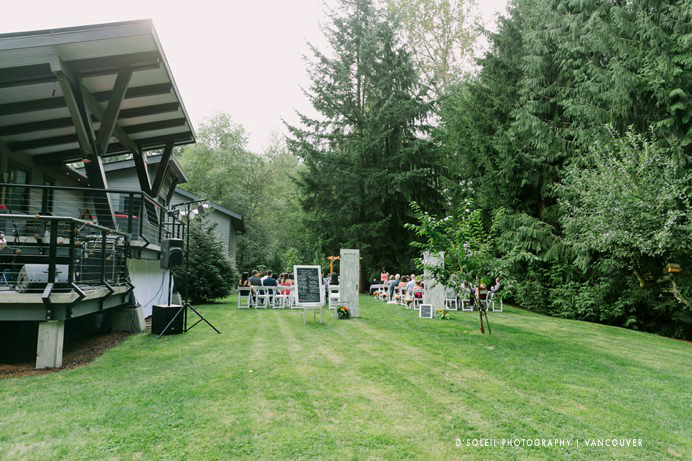 This is a beautiful backyard wedding in Langley, BC I had the privilege of photographing for Siobhan + Garrett last summer. 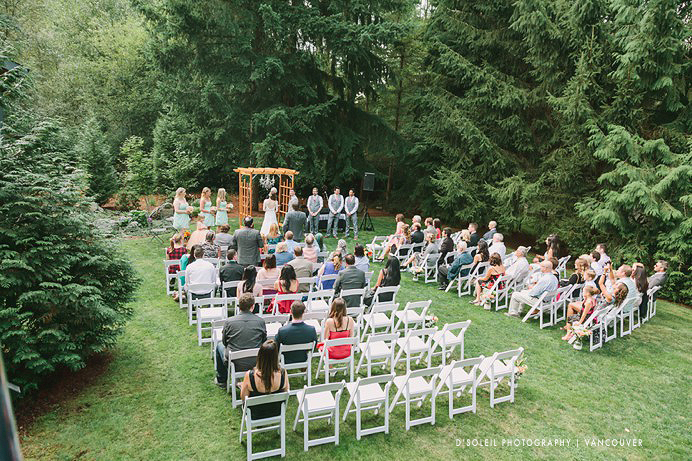 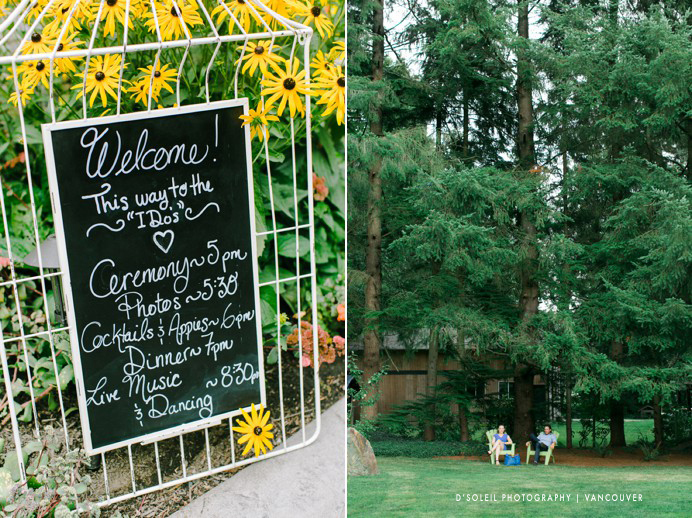 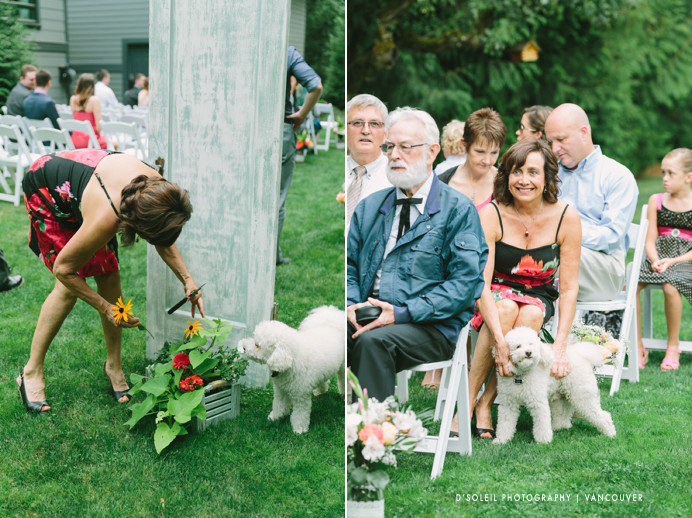 Both the wedding ceremony and dinner reception all happened in the same backyard at a friend’s estate. 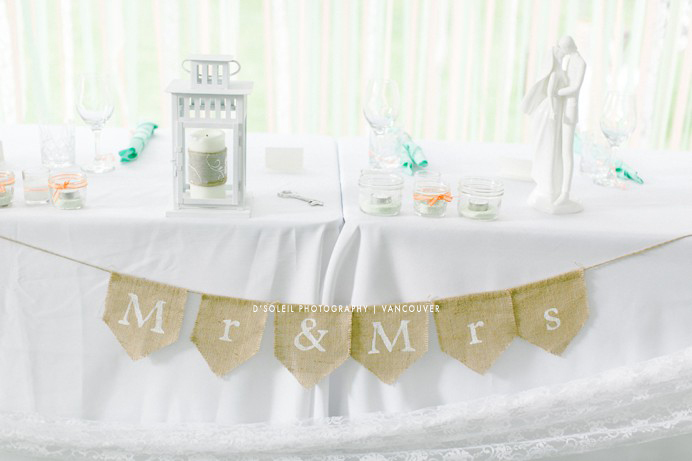 The theme and decor came from DIY projects that they both worked on over months. 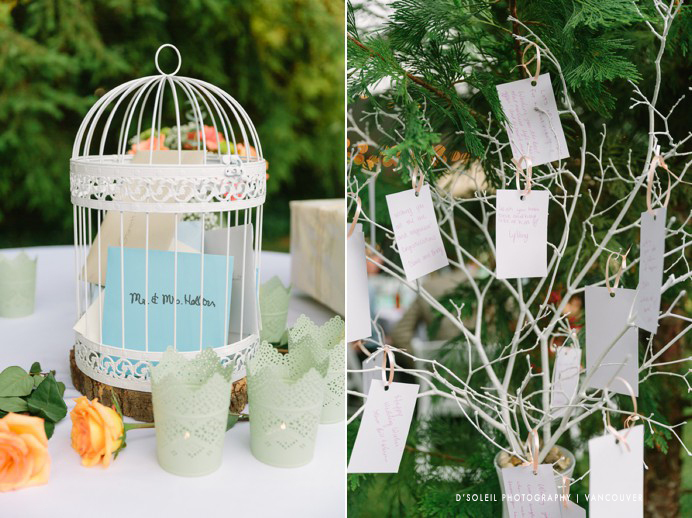 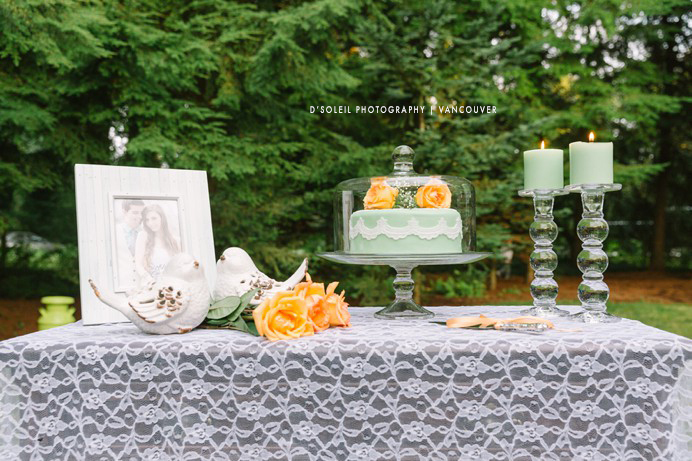 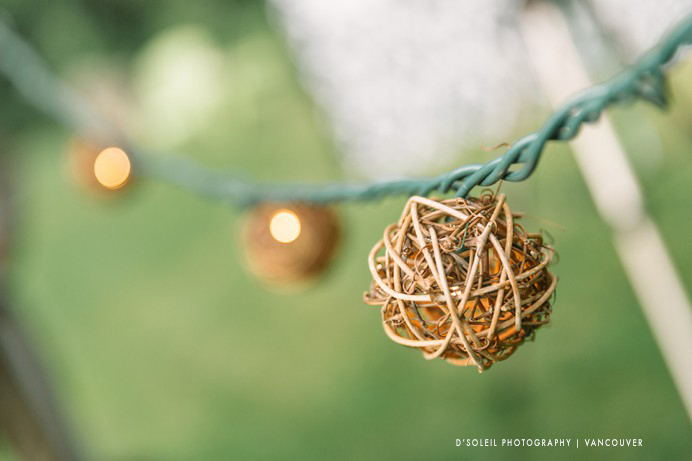 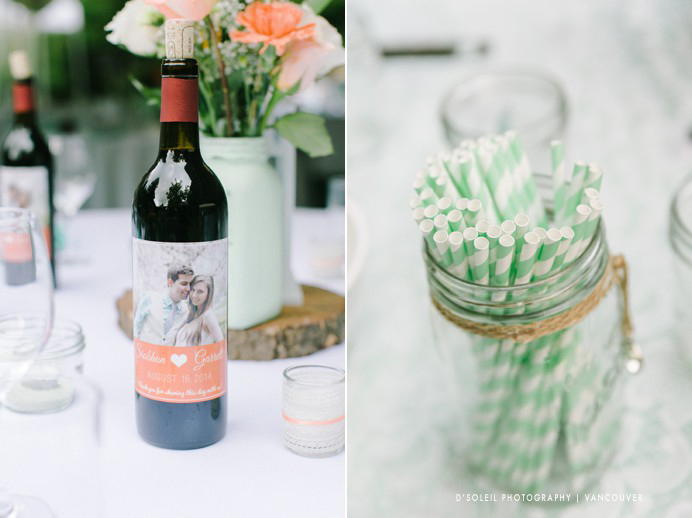 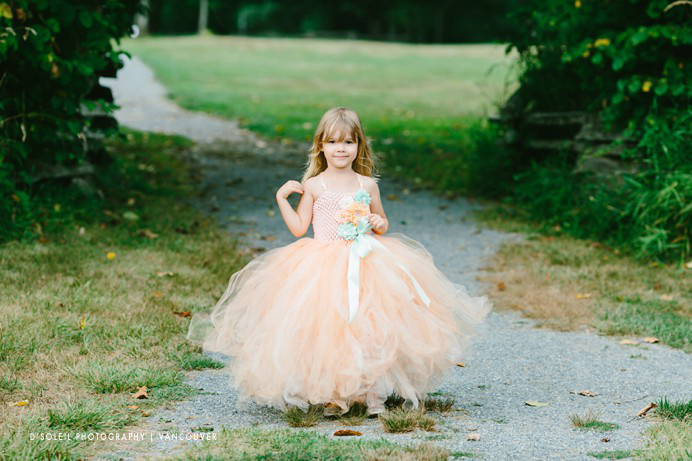 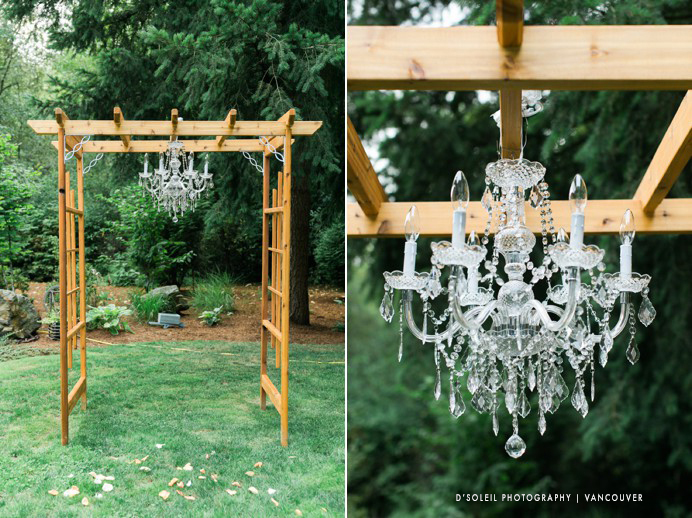 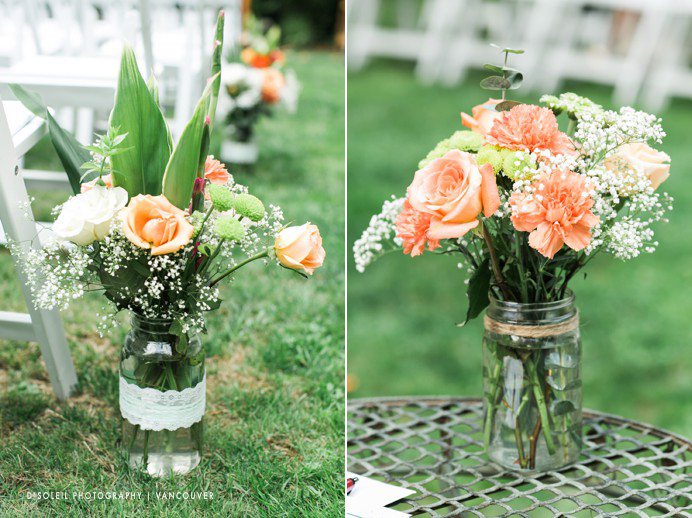 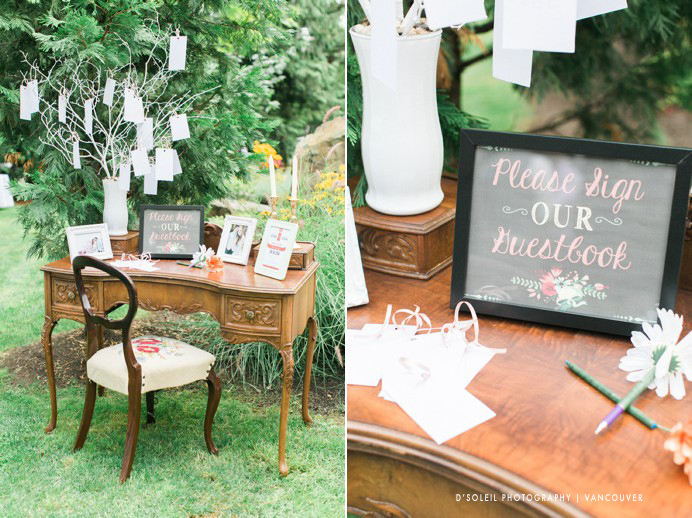 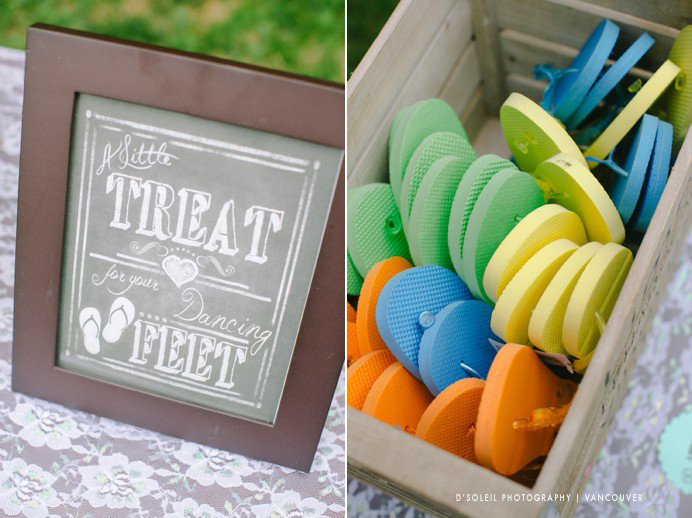 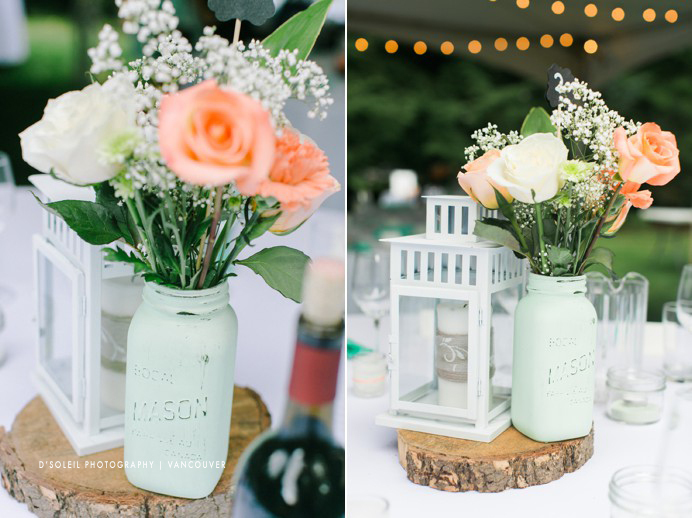 There were so many cool classic and rustic touches and personal items all around their venue. 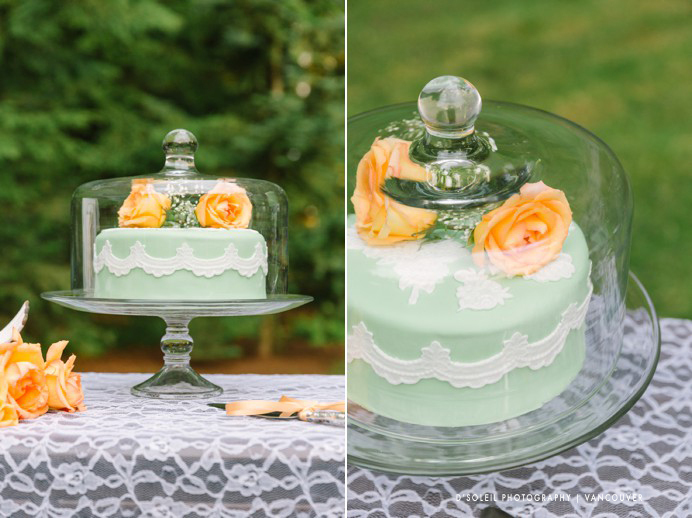 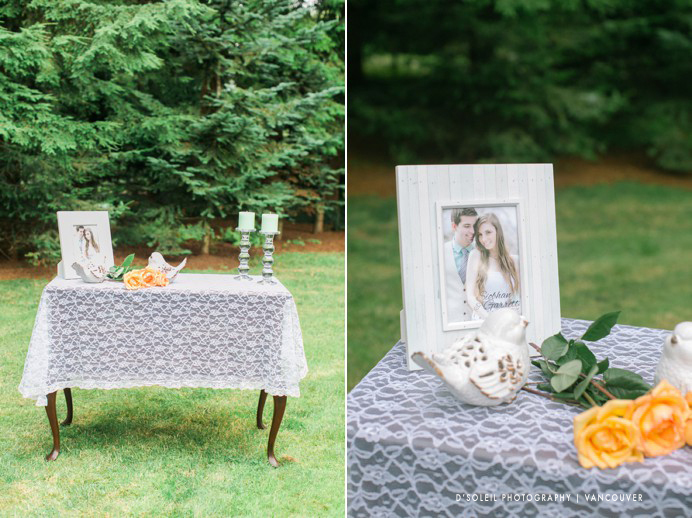 The result was a country vintage look to their August wedding day. 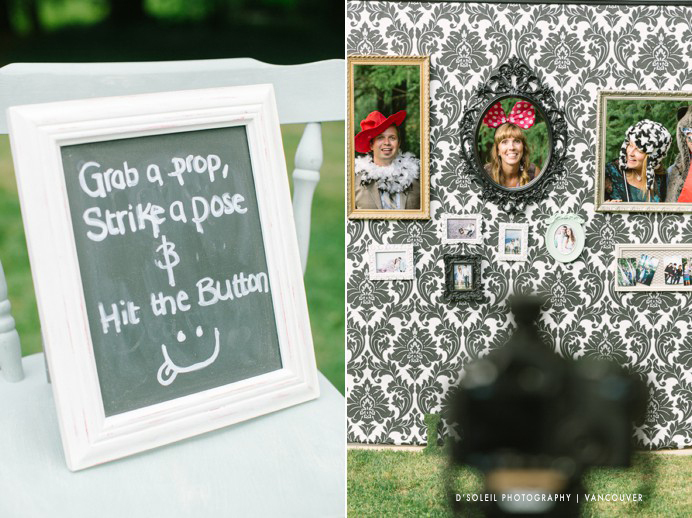 We were really impressed by Garrett’s photo booth. 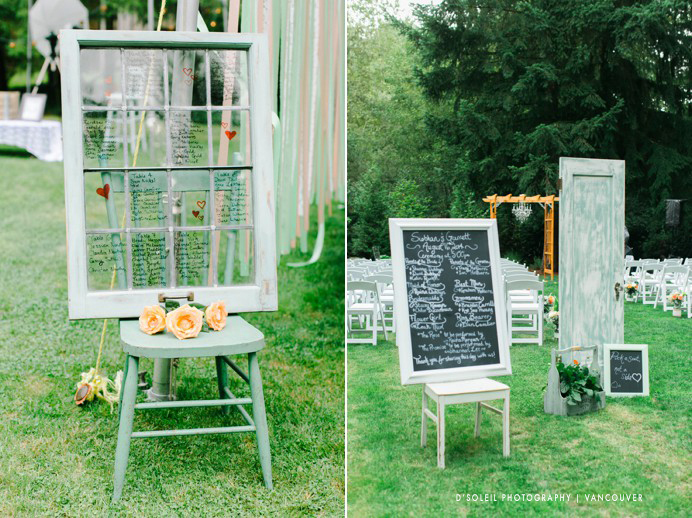 It was actually a photo wall that Garrett built himself just for the wedding. 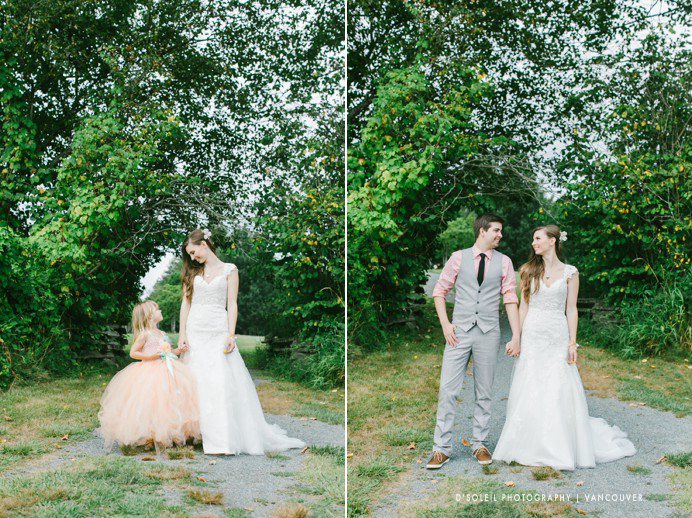 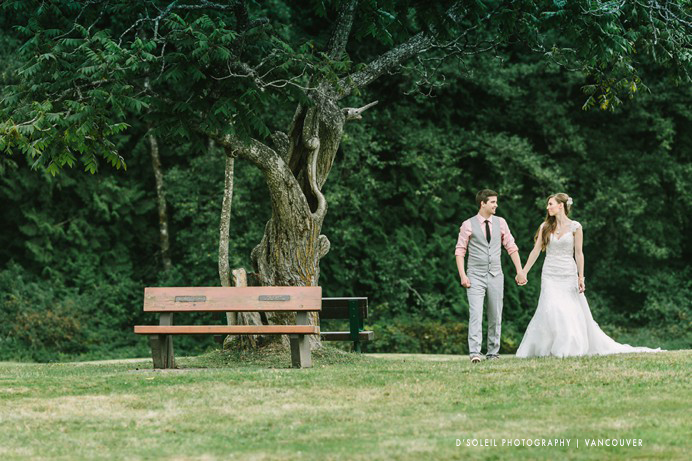 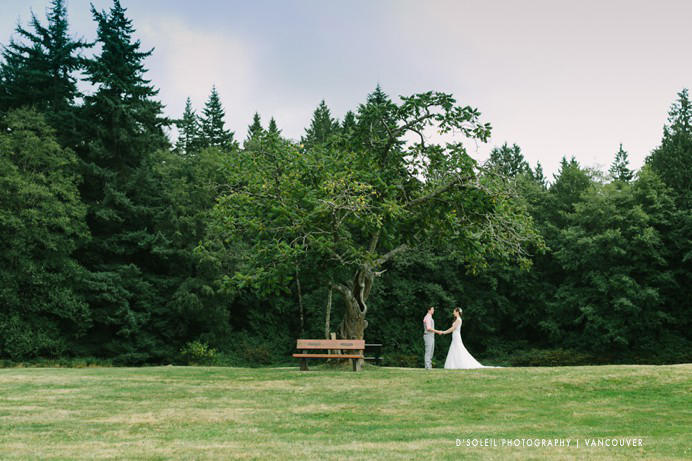 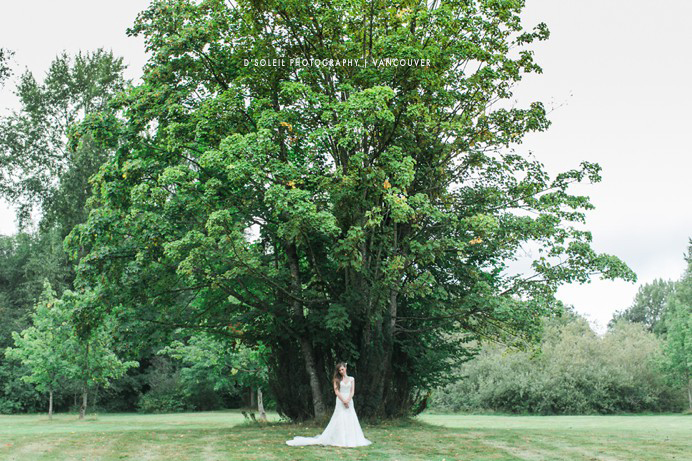 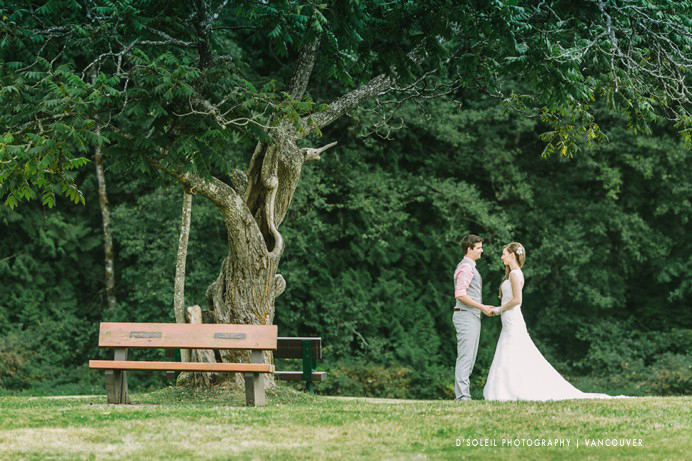 We took photos under a very special tree for Siobhan and Garrett. 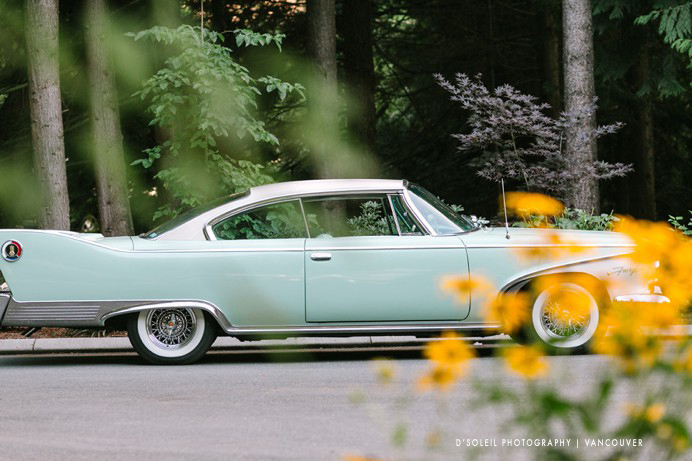 Loved this classic teal Plymouth Fury that they had for transportation. 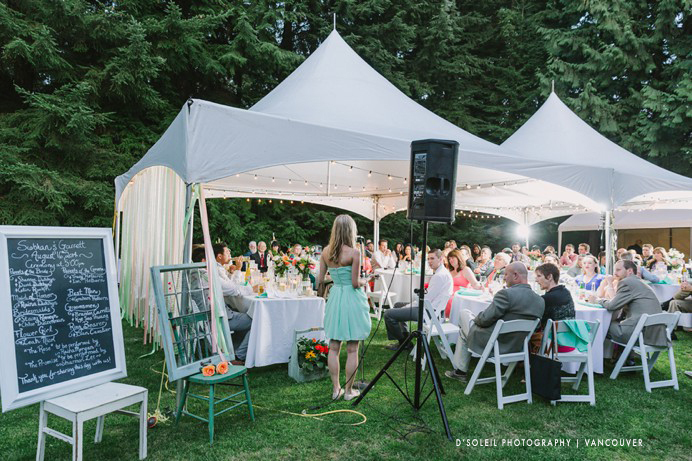 Despite being a summer wedding, there was a small risk of rain that day, so a tent was put up for guests. 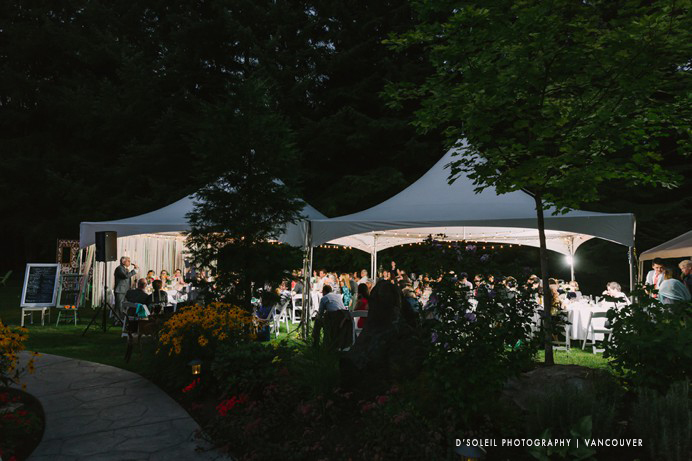 Garrett originally wanted to string up more lights outside and to have their reception outdoors as well, but nonetheless, the tent looked great. 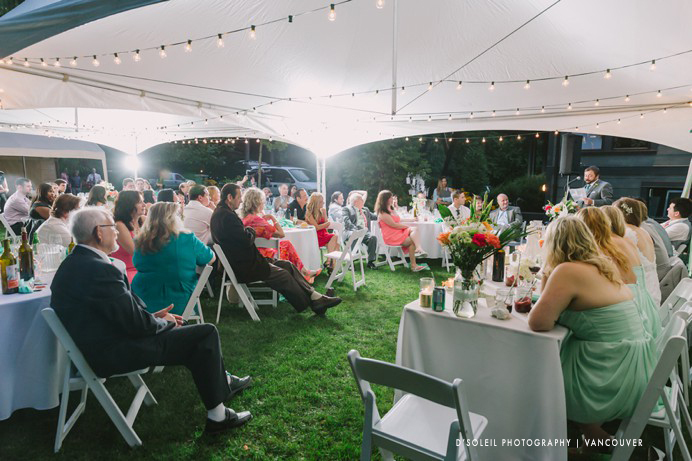 The speeches and celebrations continued on well into the evening. 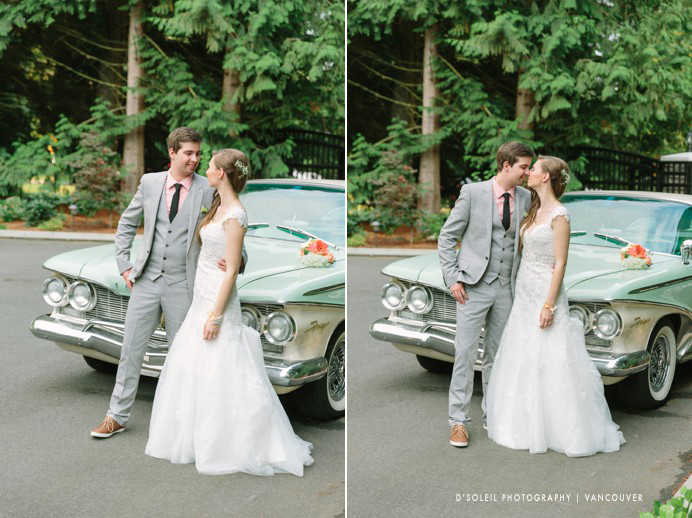 Congratulations again Siobhan + Garrett!